"This edition of music was brought from Mainland China. Combining music with sport, this tune is good for people in modern society. Listening the sound of fife and Chinese flute, the person practicing Tai Chi Chuan will get rid of all afflictions, thus making him lead a more comfortable and peaceful life." 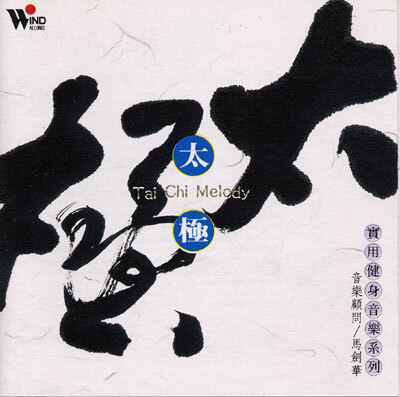 Traditional Chinese music, excellent for Tai Chi.